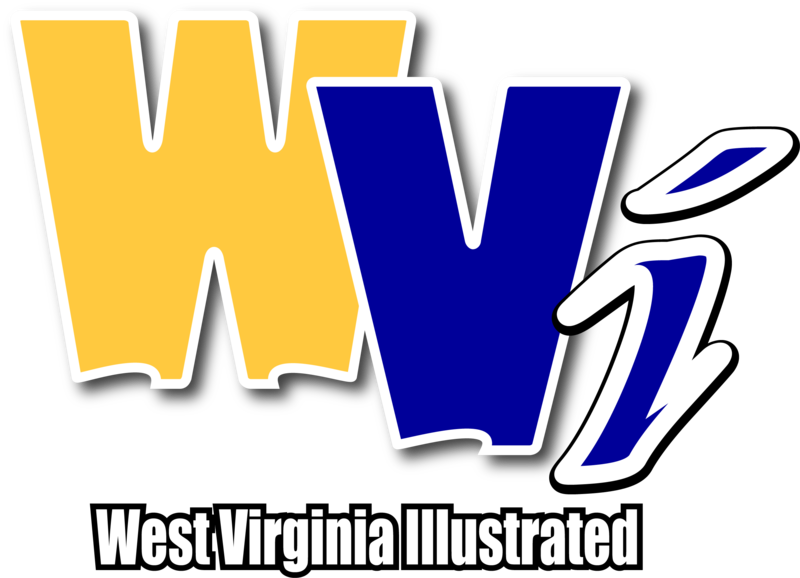 MORGANTOWN, W.Va. - After leading the West Virginia University women’s basketball team in scoring this weekend, point guard Madisen Smith has been selected as the Big 12 Freshman of the Week. The award was announced by the league office on Monday. The Greenville, South Carolina, native put up a career-high 24 points at No. 22 Iowa State on Saturday to become the first Mountaineer freshman to drop 20 points in a game since teammate Tynice Martin did so in 2016. Smith hit a career-best nine shots from the field, shooting 50 percent in the game. Additionally, Smith drained five 3-pointers, tying for fourth-most in single-game program history by a freshman. She shot 50 percent from downtown and finished with four assists. It marks the second Big 12 weekly award for Smith and the sixth overall for the Mountaineers this season. Smith was previously named the Big 12 Co-Freshman of the Week on Nov. 26. WVU travels to Lubbock, Texas, for a 7 p.m. ET tilt at Texas Tech on Wednesday.